Parking: The vehicle entrance of the hotel is located on Mody Road, and the valet parking service is available from 7:00 AM to 1:30 AM daily, with Octopus Card payment only. Click here to view the driving map. Cancer Research Symposium is committed to offering a program of high-quality, innovative research that is focused on the entire range of preclinical, translational, and clinical cancer therapeutics. Specific areas of interest include preclinical and translational research in development of novel small molecules and targeted therapies; biomarkers of response and/or resistance; novel experimental model systems and technologies relating to cancer screening and therapeutics; pharmacogenetics and pharmacogenomics; personalized or precision medicine; immunotherapy and clinical immunology. While research professionals will be kept abreast of the latest international guidelines for good clinical practice. ACRP welcome clinicians, researchers, patient advocates, journalists and the pharmaceutical industry from all over Asia and the world to get together, learn about the latest advances in oncology and translate such progress into better cancer patient care. Discuss what is new on the horizon in the battle against cancer. Differentiate between cancer trials and other therapeutics in the conduct of clinical research. Discuss the principles of pharmacokinetics and pharmacodynamics in cancer drug development. Formulate bio-availability and bio-equivalence (BABE) evaluations for multi-sourced drug applications. Define the operational and clinical impact of the recent addendum ICH GCP E6 R2 to the research professionals. 8:00 – 8:45 Registration & Breakfast. Sponsors Setup. Five (5) Continuing Medical Education / CPD Points (three for pathologists) have been approved by the Hong Kong Academy of Medicine (HKAM Reference Code: AM54401). This symposium has been granted CME accreditation by the Hong Kong College of Physicians (HKCP). In accordance with the guidelines laid down by the Medical Council of Hong Kong on CME Program for non-specialists, accredited activities are open to all doctors. HKAM Reference Code: AM54401, Passive CME Points: 5. ACRP certificants can self-report this activity to ACRP for certification maintenance purposes. Log onto the ACRP website (www.acrpnet.org<http://www.acrpnet.org>) with their credentials – their User ID is their email address. Forget password? Please contact Giovanna Lancaster directly to reset the password. Click on My Account on the right hand side. Click on Contact Hour History. Click Add and a pop-up window will appear – Enter the information. Oliver Bohnsack, MD, PhD, MBA, is Senior Director Scientific and Medical Services with PAREXEL Medical Imaging and Patient Technology Solutions. He is Head of Oncology based in Berlin, Germany. Dr. Bohnsack received his Masters in Business Administration in Health Care Management from the University of California, Irvine and his PhD in radiology, radiation modulation and reduction, from the University of Munich. He is a board certified radiologist in Germany and USA. Throughout his 13-year career with PAREXEL, he has medically and scientifically led and managed the imaging components of more than 300 clinical trials. He has developed equally as many imaging charters for various indications and complexities and has contributed to the approval of 14 oncology compounds. Dr. Bohnsack regularly presents at international conferences and publishes on Imaging in Clinical Trials, especially regarding the use of standardized review criteria and imaging based endpoints. He is co-author of the immune-related response criteria (irRC, 2009) and first author of irRECIST (2014). Dr. Bohnsack will present the latest updates on the topic “RECIST and irRECIST in cancer therapy". The handbook “Adaptation of the Immune-Related Response Criteria: irRECIST" will be distributed at this lecture. Dr. Qin-yong Dai, MD, PhD, Medical Director, Medical Department, Roche Hong Kong. 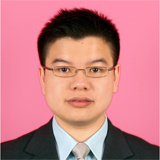 Dr. Qinyong Dai graduated from the medical school at Shanghai Jiao Tong University. He received medical training and clinical practice in Shanghai Ruijin Hospital, followed by two years of specialty training in bone marrow transplantation in Lyon, France. He also holds a Ph.D in experimental medicine from McGill University, Canada. 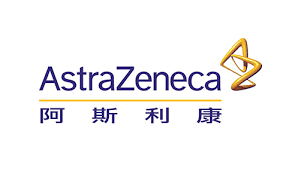 In 2006, he joined GSK Biological, Hong Kong. Currently, he is the medical director of Roche Hong Kong, leading medical affairs, clinical development and regulatory affairs. He has been working on clinical trials of different therapeutic areas for over ten years. Dr. Dai will present Precision Medicine for Cancer Treatment and discuss how the development of drugs that targets the complex molecular interactions which drive the progression of cancer. 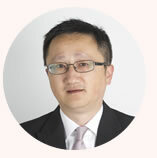 Benny Fok, PhD, 霍兆邦先生, is currently the Quality and Regulatory Manager of the Clinical Research Management Office (CRMO) and the Scientific Officer of the Division of Clinical Pharmacology, Department of Medicine and Therapeutics, The Chinese University of Hong Kong (CUHK). He received his GCP and clinical research training in North America and GCP audit training in the United Kingdom. Mr. Fok is currently a Certified Clinical Research Coordinator and a certified GCP trainer of ACRP. Mr. Fok has managed over a hundred early phase clinical trials including over 80 bioequivalence studies. Mr. Fok is also responsible for the CFDA accreditation of the BABE unit at the Prince of Wales Hospital since 2006. For the first time in 20 years, the International Conference for Harmonization (ICH) Good Clinical Practice (GCP) E6 Guideline has been significantly updated in June 2015. The revisions are intended to encourage implementation of more efficient approaches to clinical trial design, conduct, oversight, recording and reporting while continuing to ensure human subject protection and reliability of trial data. It is important for organizations running clinical trials to understand the changes, the reasons behind them, and how they will be affected. It is also equally important to understand how to go about implementing those changes in an effective and efficient manner. Mr. Fok will present his talk The Recent Changes in ICH GCP E6 R2 Impacting Sponsors, CROs, Clinical Investigators and Sites. He will give an overview of the changes with summary explanations of the changes, per the Guideline. Topics include: ICH principles, ICH definitions, sponsor/CRO responsibilities, investigator responsibilities, and essential documents. Professor Tai Hing Lam, 林大慶教授, is Sir Robert Kotewall Professor in Public Health, Chair Professor and Director, School of Public Health, The University of Hong Kong. Professor T.H. Lam graduated from the Faculty of Medicine, The University of Hong Kong with the MBBS degree in 1975. He got an MSc degree in medical sociology and an MSc degree in occupational medicine from The University of London in 1980 and 81 respectively. He obtained his MD degree by research from The University of Hong Kong in 1988. He is Director of the School of Public Health since August 2009. Prof Lam has received many awards on recognition of his contribution in advocacy for tobacco-free societies, excellence in medical education, scientific research and health promotion locally and internationally. He will discuss Epidemiological Studies in Oncology. Chia-Chi (Josh) Lin, MD, PhD, 林家齊醫師. Dr. Lin is director of the Phase I Center, department of oncology at National Taiwan University Hospital, and clinical associate professor in the department of urology at the National Taiwan University College of Medicine. He received his MD, PhD, and specialty training in medical oncology at the National Taiwan University College of Medicine. He was formerly a clinical research fellow at the Institute for Drug Development, Cancer Therapy and Research Center in San Antonio, Texas, in 2006, and at Clinical Research Services at Scottsdale Healthcare, Translational Genomics Research Institute in Scottsdale, Arizona in 2007. Dr. Lin has authored more than 20 peer-reviewed manuscripts. His main research interests include early phase drug development, as well as novel therapies for thoracic (esophageal cancer, lung cancer) and genitourinary (transitional cell carcinoma, renal cell carcinoma, prostate cancer) malignancies. 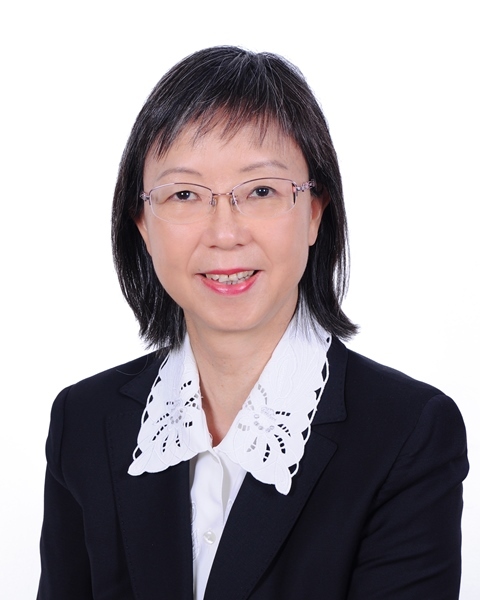 Because of his dedication to medical oncology and early phase drug development, the Taiwan Oncology Phase I Trial Consortium (TOPIC) appointed Dr. Lin executive secretary. 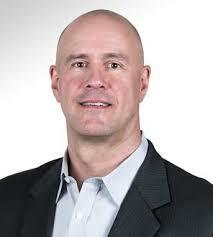 He is an active member of the American Association for Cancer Research and the American Society of Clinical Oncology. Dr. Aung Myo is the Executive Director, Regional Medical Leader, Oncology-Medical Affairs, Asia Pacific-India-China at Merck Sharp & Dohme (MSD). His office is in Singapore. 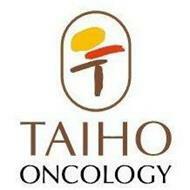 A medical oncologist, with a broad and deep range of experience in pharmaceutical industry for both clinical development and medical affairs in the oncology area, Dr. Myo leads a regional team of clinical and medical affairs for cancer immunotherapeutic, working with 9 countries across Asia Pacific. He is the regional leader for clinical development of oncology trials, ranging from tumor marker (Epi) studies to various phases of clinical trials and investigator-sponsored studies in Asia Pacific. Experienced in global clinical development as the leader for cancer indication, Dr. Aung Myo is involved in IND application, safety and compliance. Dr. Myo is the lead of “new product introduction” team (commercial, regulatory, market access teams) for launch preparation in the region and provides medical support and oversight to launch and post-launch activities. He also organizes regional advisory boards and medical educational activities, and has peer-to-peer relationship with oncology experts in the region. A good track record of scientific oncology publications and a speaker at Asia-Pacific conferences, Dr. Myo’s specialties include clinical development, cancer immunotherapy, medical monitor and advisor, among many others. Sorry, Registration is now full. We limit our symposium class sizes so that they are not overcrowded. Please email us if you are still interested to attend, we will place you on the waiting list and notify you of an opening as soon as possible. When a reservation is cancelled more than 2 days before 1 April, a spot will be open to people on the waiting list. The system will send you an email confirming your space. To be on our Waiting List: Please email your name & your company to: Admin@acrpcap.org, or click HERE. For all late cancellations (less than 2 days before 1 April) or no-shows, we do not have time to confirm waitlisted individuals. These spots will be given to people on standby. Your position on the waiting list has no influence on your standby position. They are two separate lists. You must be physically present at the registration table at the Regency Ball Room of Hyatt Regency TST to add your name to the standby list. Standby list opens 30 minutes before opening session scheduled at 8:45 am, on a first-come, first-served basis. Please give us at least 2 days’ advance notice prior to 1 April, if you cannot attend the pre-booked Symposium so that we can release your seats to waitlisted individuals. 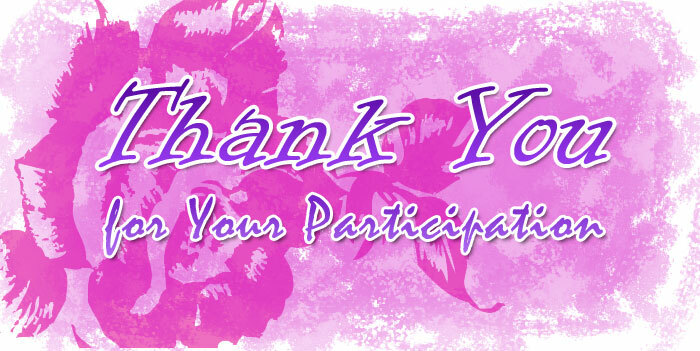 Please cancel your registration by replying to Eventbrite, or click HERE. 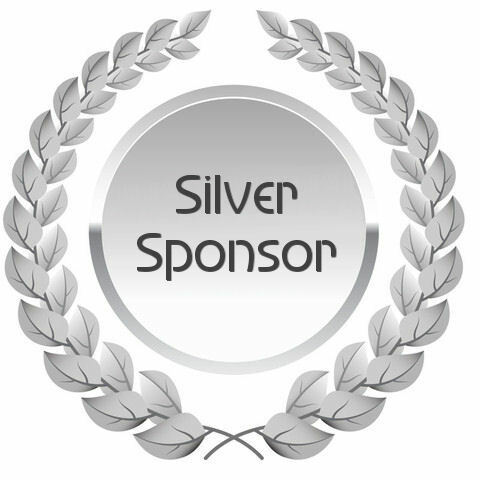 ACRP Oncology Research Symposium 2017 wishes to acknowledge the generous support of unrestricted educational grants from our sponsors. Industry support has been crucial to the success of this educational program. 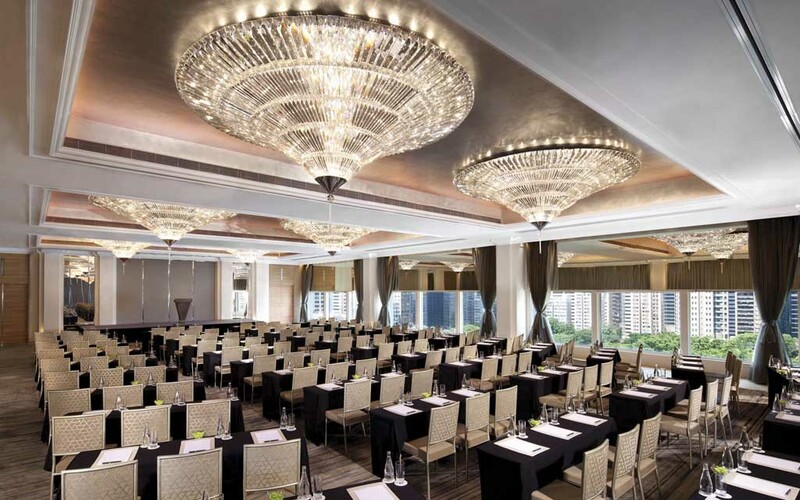 Hyatt Regency Hong Kong, Tsim Sha Tsui (TST) is located in the heart of the Kowloon business and entertainment district. With direct access to the MTR subway stations in Tsim Sha Tsui, the hotel features 381 guestrooms, three restaurants and one bar, outdoor pool, fitness centre, business centre, concierge desk plus meeting and conference facilities. Regency Club, boasting spectacular views of Hong Kong, offers exclusive accommodation and a lounge where guests can enjoy daily complimentary continental buffet breakfast, coffee/ tea service, evening cocktails, complimentary use of meeting room in the lounge for one hour per day and more. Hyatt Regency offers you a room rate starting from HK$1,886 (plus 10% service charge). Visit: Hyatt. Hyatt Regency Club on the 23rd floor offers a gorgeous 180 degree view of the Hong Kong skyline. At around 8 PM each day, a laser light show called A Symphony of Light, is shown over the harbor which you can view directly from your room or at the Regency Club. 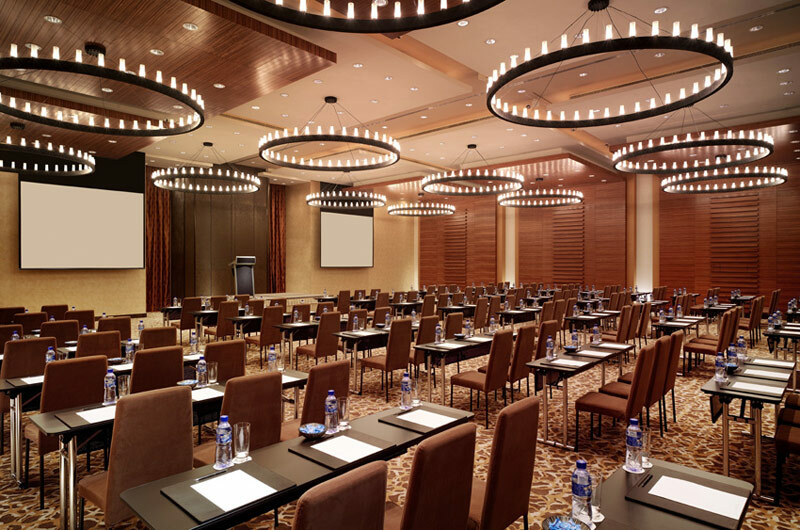 Oncology Research Symposium will be held in the Regency Ball Room of The Hyatt Regency Tsim Sha Tsui (18 Hanoi Road, TST, Kowloon). The hotel occupies the lower 24 floors of The Masterpiece, a large skyscraper in Kowloon, with the upper part of the building home to luxury condominiums. K11 shopping mall features a 340,000-square-foot, 7-storey shopping centre beneath the Hyatt Regency Hong Kong, Tsim Sha Tsui. There are restaurants on each floor of the mall, totaling over 20. Transportation from Hong Kong Airport is easy: Take the Airport Express Train to Kowloon Station, then board the free bus shuttle to the Hyatt Regency Tsim Sha Tsui (TST).